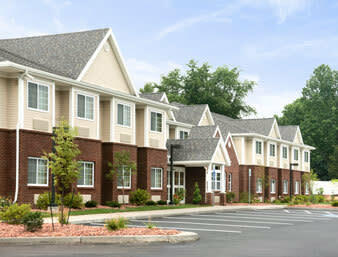 Welcome to Microtel Inn & Suites by Wyndham Chili/Rochester Airport hotel, located in beautiful Chili, New York. 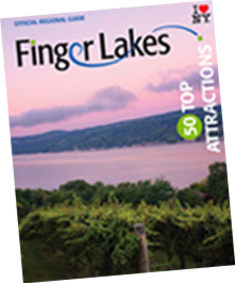 Our pet-friendly hotel near Chili Heights Nature Trail is easily accessible to Interstate 490 and just six miles from Rochester Airport. 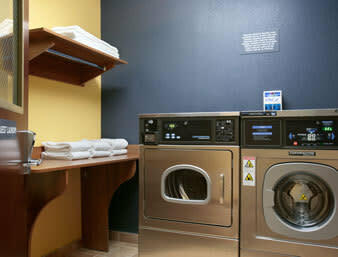 Start your morning off right with our free continental breakfast. 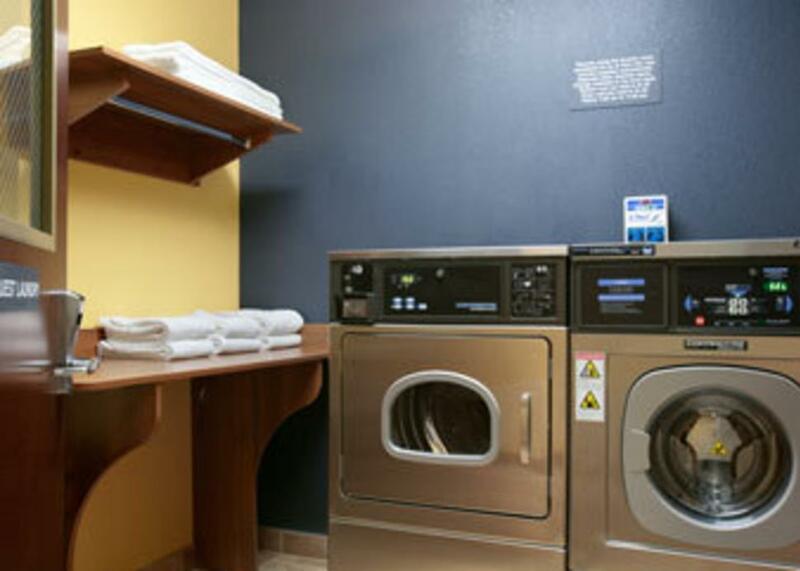 Check email from the comfort of your room with our free high-speed Internet access, then break a sweat during an invigorating workout in our fitness center. 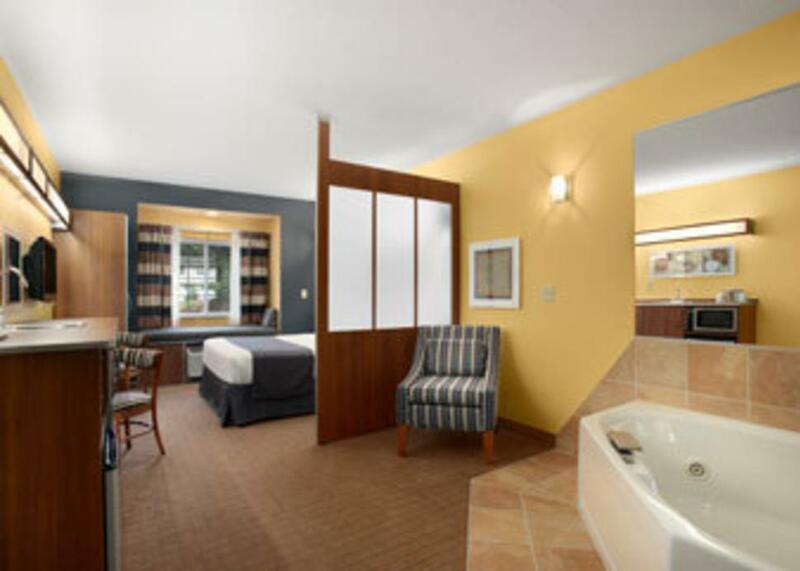 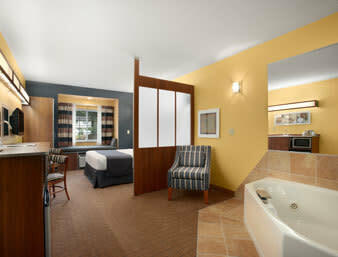 Jacuzzi suites as well as handicapped-accessible rooms are available at our smoke-free, Chili, NY hotel.